Listen to our latest healthcare podcast where we interview Ram Ravi from Frost & Sullivan to discuss iris biometrics. We encourage you to download a full version of the podcast to hear more about iris biometrics. A link to the podcast can be found on our healthcare biometrics podcast page. A link to the podcast summary slides can be found on our SlideShare page. 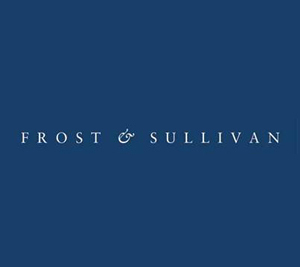 Thank you to Ram Ravi and the Frost & Sullivan team for the opportunity to discuss their research! For a full list of all our podcasts, please visit our podcast page. 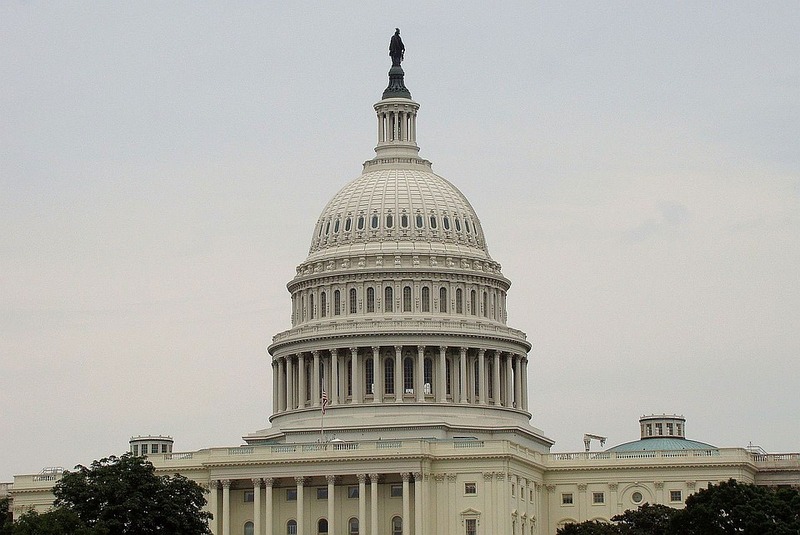 AHIMA’s efforts to petition Congress to life the federal moratorium on funding research on developing a national patient identifier may not do much to adequately solve the problem. The fact that organizations with the clout of AHIMA and CHIME have contributed their powerful voices to the battle of improving patient ID in healthcare is advantageous to the end goal of finding a universal solution that can be adopted collectively throughout the industry. AHIMA and CHIME’s efforts are working to garner more attention to the persistent patient matching problem in healthcare and sparking more discussions about how to solve the problem. Often relegated as a back seat initiative in favor of other healthcare technology initiatives (e.g. – ICD-10, EHR implementation, interoperability), we have always believed that improving patient identification in healthcare should be higher on the priority list. Traditional identification methods generally rely on asking a patient what they know or what they have but we already know that these are frequently abused and easy sources to commit fraud. Just look at the continued rise in cases of medical identity theft at the point of service – an estimated 2.3 million Americans or close family members had their identities stolen during or before 2014, and a large number of these cases involve family members stealing or sharing medical insurance credentials. In geographic locations throughout the country where a large percentage of the patient demographic may share similar names, providing a false name or multiple variations of a name at the point of service in order to defraud the system is common. An example widely used throughout the industry to illustrate this is the Harris County Hospital District in Houston where among 3.5 million patients, there are nearly 70,000 instances where two or more patients shared the same last name, first name and date of birth. Among these were 2,488 different patients named Maria Garcia and 231 of those shared the same birth date. In geographic locations throughout the country where a large percentage of the patient demographic may share similar names, providing a false name or multiple variations of a name at the point of service in order to defraud the system is common. An example widely used throughout the industry to illustrate this is the Harris County Hospital District in Houston where among 3.5 million patients, are were nearly 70,000 instances where two or more patients shared the same last name, first name and date of birth. Among these were 2,488 different patients named Maria Garcia and 231 of those shared the same birth date. 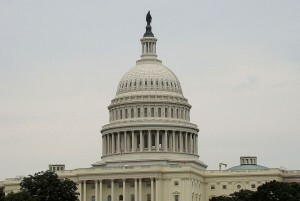 Pushing Congress to lift the federal moratorium on funding research on developing a national patient identifier may lead to a solution that requires patients who opt-in to bring this credential with them when seeking medical treatment. In the absence of incorporating an additional identification credential that relies on “who you are,” simply creating another individual authentication credential that relies on “what you know” or “what you have” leads us down the same path of abuse and fraud. After all, in theory the national patient identifier would be similar to a social security number or other credential that is subject to being stolen, shared, or swapped just like current methods of identification. Do we really want to allow this to happen? Seems as if this solution would be the equivalent or rearranging the deck chairs on the Titanic. Moving forward, the smarter way to solve the identification crisis in healthcare is to adopt technology that identifies patients by who they are, or some sort of a combination of what you have or what you know with who you are. For example, the use of biometrics for patient identification – already a proven technology that patients accept and significantly reduces duplicate medical records, overlays, medical identity theft, and fraud – would be a more sensible way to identify patients to alleviate the problems caused by misidentification. Lobbying Congress to lift the moratorium on funding research to develop a national patient identifier won’t solve the patient ID problem in healthcare unless the industry realizes that it must move away from antiquated identification methods that rely on what you have and/or what you know and instead shift to identifying patients by who they are. Unless this is part of the equation, healthcare will continue to spin it’s wheels in the effort to solve the vexing problem of how to achieve 100% accurate patient identification. http://www.rightpatient.com/wp-content/uploads/2016/03/Congress-032416.jpg 642 960 John Trader http://www.rightpatient.com/wp-content/uploads/2019/02/RightPatient-Biometric-Patient-Identification-Data-Integrity-Platform-kernello-health.png John Trader2016-03-24 16:05:482016-06-22 20:46:03Is Petitioning Congress the Answer to Achieving Accurate Patient ID? The following guest post on data tools in life sciences was submitted by Daniel Lewis. Elderly people have more and more trouble adjusting to the pace the world is changing. Even though it can be hard for our older demographic, it feels good when we can tell them that that same world that’s changing so fast, is changing for them as well. 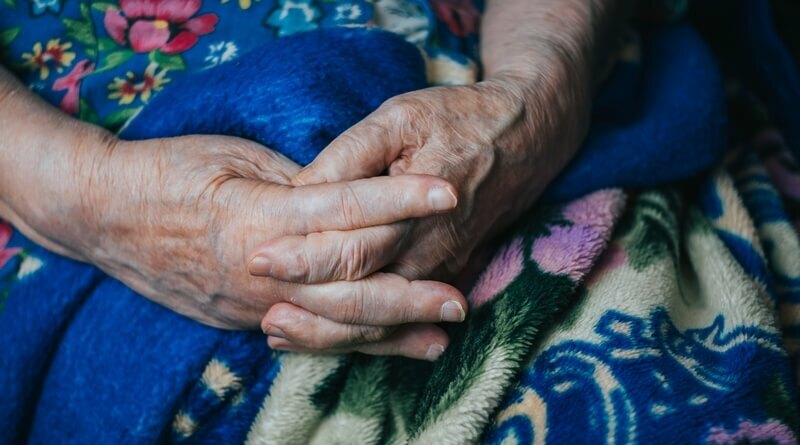 Today, there are many devices and apparatus that can contribute to something we call “aging-in-place.” What it means is that our oldest family members can spend their time at home for as long as they are medically capable. 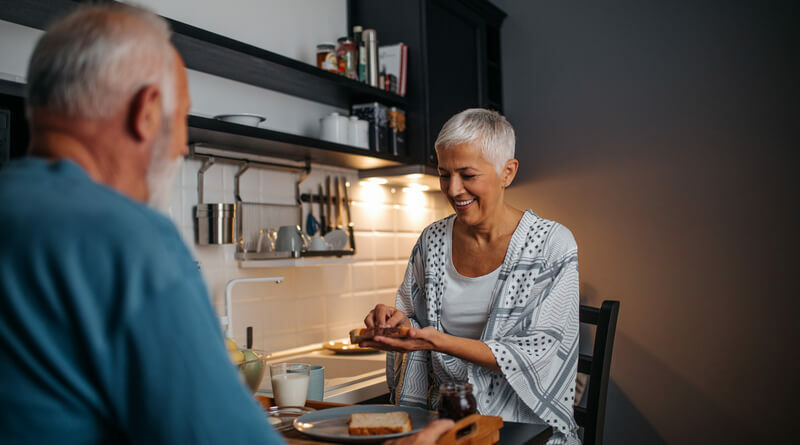 We’re here to take a look at some of the advancements made in the past couple of years when it comes to innovations in senior care technology and how we use them to make our eldest feel better and live more comfortable and care-free lifestyles. BeClose is an innovative online system that allows us to track our elderly’s daily house routine. Wireless sensors are put throughout the house to assure us that they are using the living spaces they are supposed to, be it because of their heart or feet, it’s important to take notice where they went, so that we can take better care of them. The sensors alert you via E-mail, phone or SMS if there are any disruptions. Fitbit is a handy little gadget for our elderly (and even for us). It tracks how many steps we took at any moment, and it even detects stairs. Other than that it tracks calories, activity level, sleep quality and more. It’s a great way to keep tabs on our elect’s walks and grocery runs so that they don’t overdo it. As we’ve stated, this one is handy for everyone. TV Ears is a tool that’s meant to help seniors hear the TV better. It looks like a pair of light-weight headphones, but in reality, it helps them during family sittings so that they can turn the volume to their desired effect while everyone else can set it to normal hearing volume. It’s easy to set up under the chin and it goes a long way in helping our elderly feel comfortable in family sitting but also hear everything like everyone else. Telikin is for the seniors who would like to go a step further and use a PC, but can’t quite get there. It’s a family computer designed with ease of use in mind, offering features such as picture albums, video chat, e-mail and other popular features that our elderly would like to have. It comes equipped with a touchscreen screen device so it’s easy for our seniors to get used to using it and passing some time. TabSafe is a device that allows us to control the medicine administration to our elderly. The unit is capable of reminding of medicine, dispensing it when the time is right, alert about inventory information and other utility info and is accessible via an internet device. A patented design allows pharmacies to equip the unit with more medicine, and the access is impossible without a log-in. Placing it in a central part of the living area is a sure way for our senior to never lose sight of it and be sure to properly take medication when the unit dispenses it. Technology is advancing at a really fast pace these days, and we’re not just referring to recreational gadgets and smart devices. Advances in the medical field, particularly in senior care, are currently helping caregivers provide better help for patients. From heart-monitoring devices to monitoring gizmos, there’s no doubt that families can look after their loved ones even from a distance. As you can see, the 21st century has made it easier than ever for our seniors to spend time with their families instead of homes. With a few handy gadgets everyone can feel happy and satisfied knowing that their oldest relatives are close by and adapted to every need. 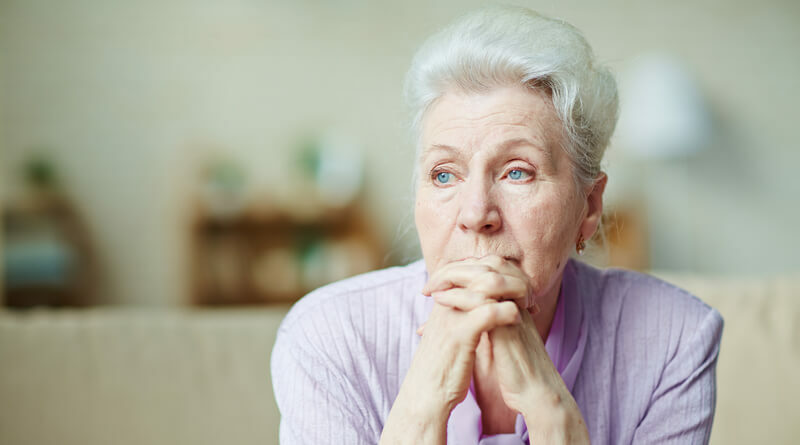 Elder care is though, and given that most seniors want to live on their own for as long as possible, it is recommended for their kids to find a way and look after them anyhow. Technology is here to help, and out of a wide variety currently available, it’s very important to choose the ones that provide the best care for your aging parent. By Daniel Lewis and Foresthc.com! Joe Lavelle from IntrepidNow Healthcare Radio interviewed us during a blab session today to talk about the current state of patient identification in healthcare. How does RightPatient® serve its customers? 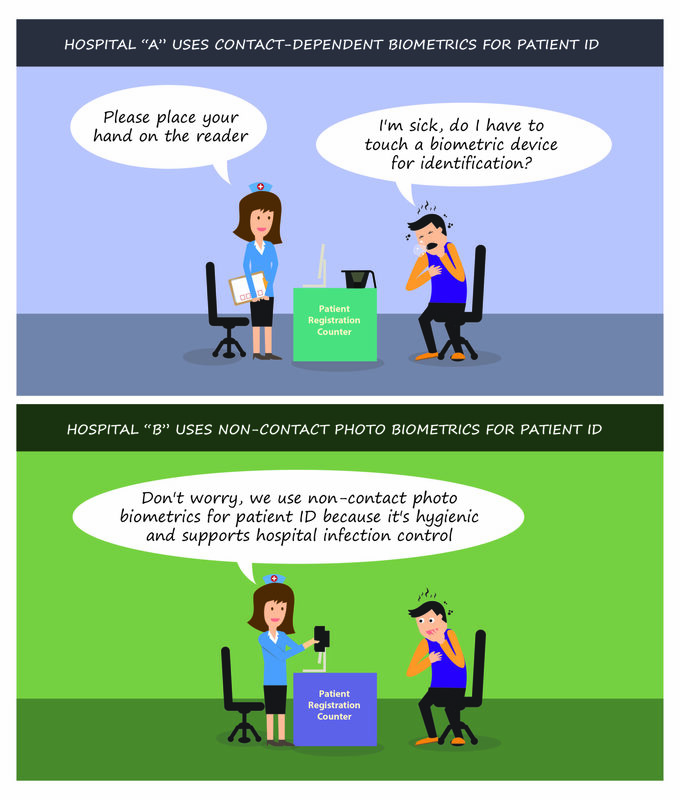 Clearing up some of the common misunderstandings about the use of biometrics for patient identification in healthcare. What is the current state of the patient identification market? What are the leading technologies? What are the key issues? How are customers deploying patient ID solutions? Are their privacy issues related to implementation of patient identification solutions? A recent guest on my show, a telemedicine company CEO, told Joe that his largest competition is the status quo. Is that also true for RightPatient®? Information on CHIME’s National Patient ID Challenge launched in January. What can we expect from RightPatient® in 2016? Grateful for the chance to talk about this critical issue in healthcare and offer insight on solutions and initiatives underway. It was an excellent discussion and we were able to touch on a number of issues affected by inaccurate patient identification including: medical identity theft/healthcare fraud, duplicate medical records/overlays, identifying patients at new touchpoints along the care continuum, the advantages of using photo biometrics for patient ID, the culture of patient ID, patient privacy, and more! Thank you to Joe Lavelle and Jared Johnson for their time today! Stay tuned to the “Resources” section of our Web site for future podcasts, blab sessions, and video interviews. Several educational sessions at the 2016 HIMSS conference were dedicated to patient ID in healthcare. Like most who attended last week’s annual HIMSS conference in Las Vegas, I was a bit overwhelmed at the amount of information, activities, and traffic swirling around the Exhibit Halls and lecture rooms. It’s difficult to not get swallowed up among 40,000+ attendees and even more hard to block out the flashing lights and unbelievably cool technology on display in order to focus on what matters most, but I had a set agenda to follow and stuck to my plan. 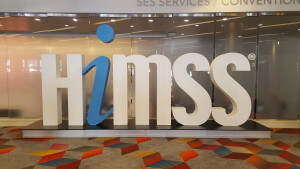 This was the third HIMSS conference I have attended and I continue to be amazed at the outstanding job that HIMSS staff does to pull off this event each year, which only seems to keep growing in size, scope, and complexity. Hat tip to HIMSS staff who work tirelessly on making this event successful! This was the only educational session at the conference that I could see which was 100% dedicated to the use of biometrics for patient ID in healthcare and it was well attended – I counted approximately 75 people who showed up for the session. Text based patient identification is simply no longer an efficient or safe way to ID patients: Dr. Aller began his presentation by listing the consequences of failing to properly identify a patient including the patient safety, legal, and liability issues and public relations nightmare misidentification can create. He then demonstrated the drawbacks and limitations of text based patient ID calling it “obsolete” and pointing out that in 2016, hospitals and healthcare organizations can no longer afford the risks associated with this form of identification. He even went so far as to question the viability of continuing to use a master patient index (MPI) as a patient data repository, calling it a “dangerous” and “obsolete” concept. Biometric patient identification technology overview: The last third of Dr. Aller’s presentation centered on an overview of biometric patient identification technologies available including a detailed description of fingerprint, palm vein, and iris recognition (also referred to as “photo biometrics”). Although Dr. Aller left out some key points about these biometric patient identification modality options (for example, he did not mention the back end biometric matching technology behind each of these modalities and why this is important to understand), his review was fair and provided a relatively unbiased look at the strengths and limitations of using biometrics for patient identification. One interesting point that Dr. Aller made was the fact that in a clinical setting, the use of fingerprint and palm vein biometrics for patient identification creates questions about hygiene and supporting hospital infection control policies because a patient must physcially touch a device for identification – an attribute that is not a factor with iris recognition since it is contactless to the patient. Conclusion: Dr. Aller concluded his presentation by further extolling on the strengths of biometrics for patient identification but cautioned the audience that biometrics are by no means a panacea due to select psychological, sociological, and physiological limitations. However, Dr. Aller did point out that his research indicated that when presented with the option of using biometrics to protect their medical identities and keep them safe throughout the care continuum, over 99% of patients opt-in to using the technology. Question and Answer session: Selected attendees asked some very interesting questions during the Q&A session including one woman from a neonatal hospital who lamented that it is very difficult to identify newborns with biometrics since neither palm vein or fingerprint biometrics can be used on children (photo biometrics can be used on any child 10 months or older). Another person asked what biometric technology could be used to verify patient identities over the phone when they call in requesting access to protected health information (PHI). The healthcare industry is slowly shifting from credential based to identity centric patient ID. A central reason that more hospitals aren’t researching how to more effectively identify patients are competing priorities. Healthcare simply has to drop the “wait and see” attitude to more effective patient identification. 198,000 deaths annually can be contributed to patient misidentification. Patient misidentification resulted in $77 billion Medicare and Medicaid fraud and improper payments. If I had a crystal ball, I’d venture to say that patient identification will continue to be a hot-button topic in healthcare during 2016 and beyond, largely because so many other elements of care along the continuum are contingent upon it and so many back-end processes and functions (e.g. – revenue cycle management) depend on getting it right. What lessons did you take away from any of the HIMSS 2016 educational sessions dedicated to patient ID in healthcare?